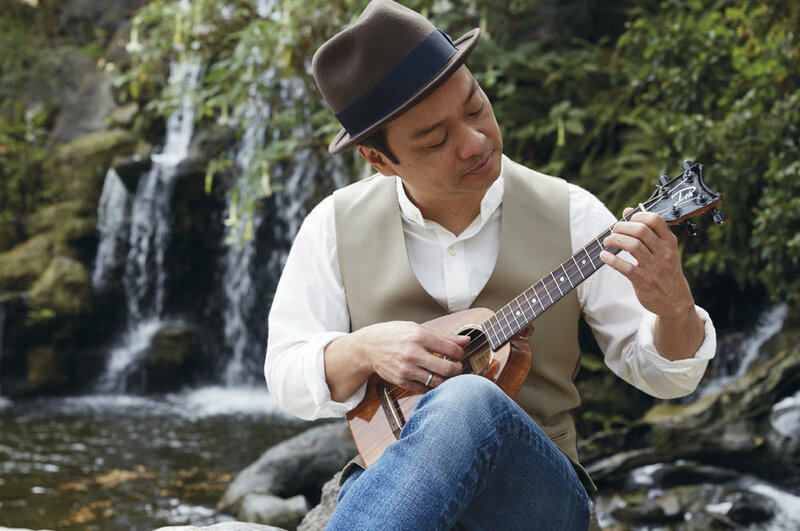 Tak Matsumoto and his group B'z have rocked Japan's stadiums and topped music charts with sales of over 80 million records. 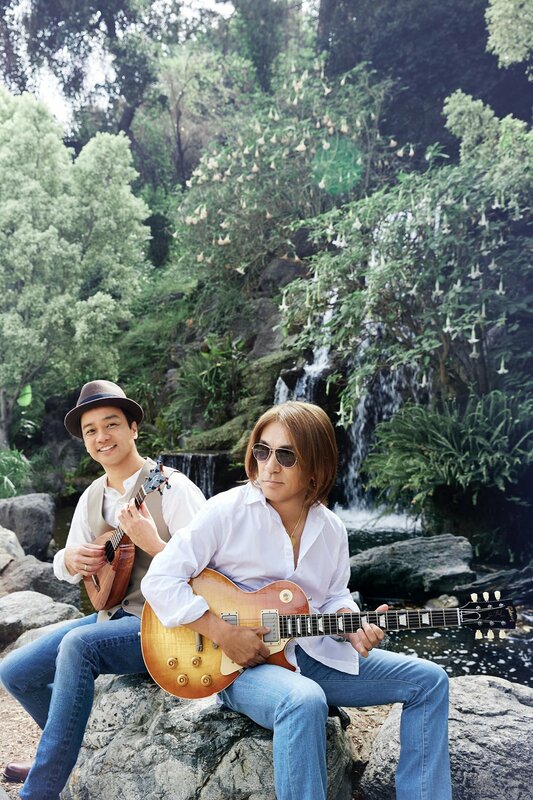 In 2011, Tak Matsumoto and Larry Carlton won a GRAMMY for Best Pop Instrumental Album with their album Take Your Pick. 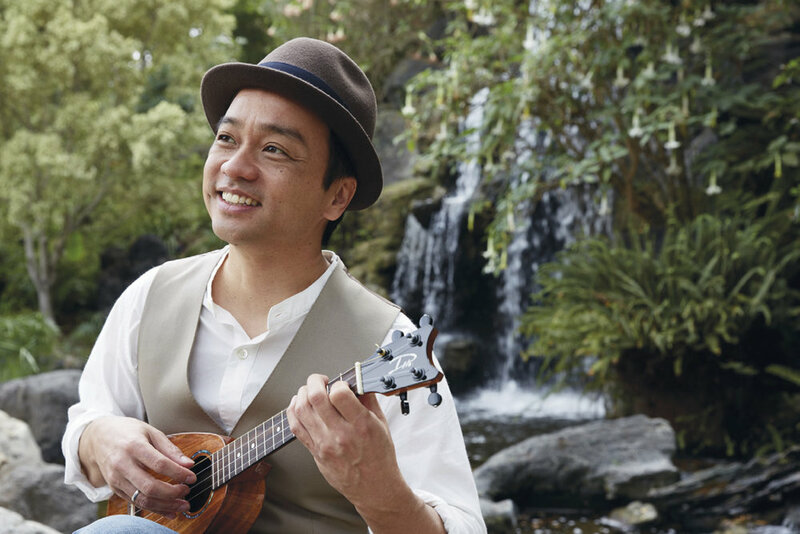 for creative excellence led him to collaborate with multi-instrumentalist and composer, Daniel Ho. 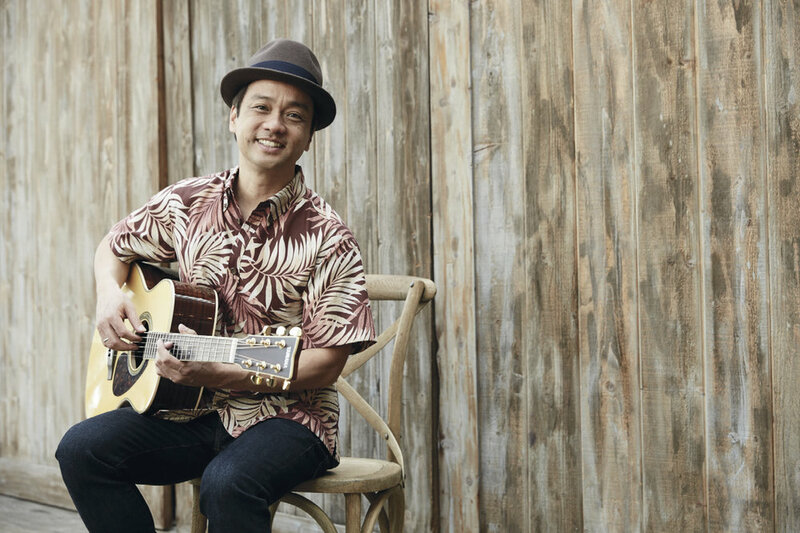 Daniel's Hawaiian and world music albums received fourteen GRAMMY nominations, which resulted in six GRAMMY awards. 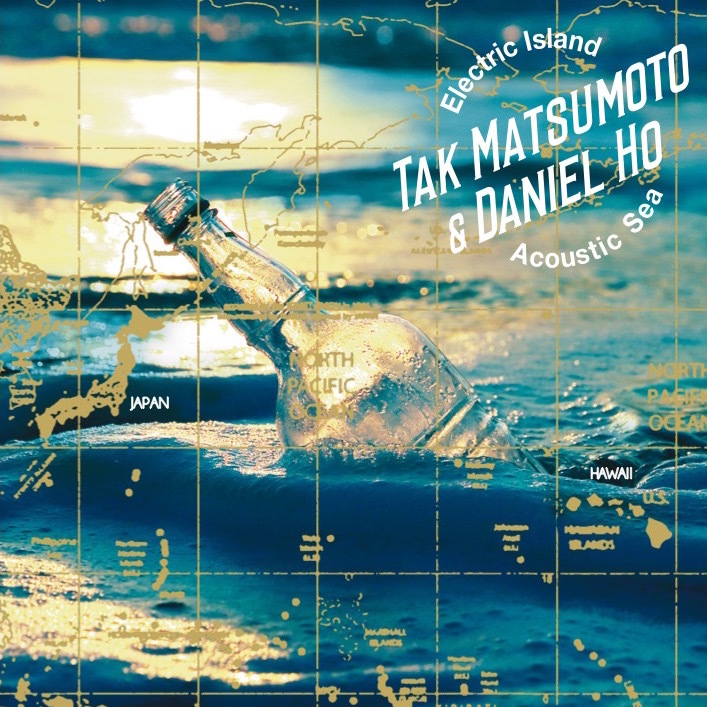 of Hawaii and Japan, Tak Matsumoto and Daniel Ho present Electric Island, Acoustic Sea -- original music in a convergence of contemporary island cultures. Download photos on a computer by clicking a thumbnail, then moving your mouse over the enlarged photo to see a caption, photo credit, and/or download link. On a mobile device, tap a thumbnail, then tap the circle in the bottom right to reveal the same options.